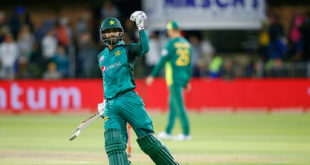 DUBAI: Pakistan and India will face off in Dubai after drawing the same group for this year´s Asia Cup, the International Cricket Council announced. 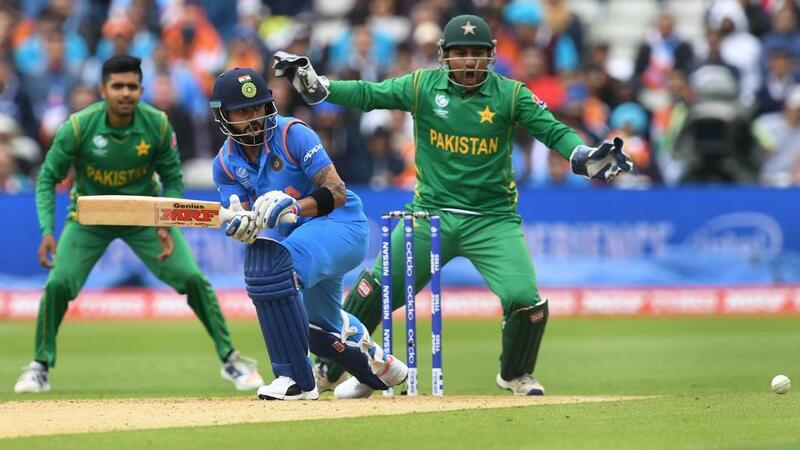 This year´s Asia Cup was originally set to be held in India but was shifted to the United Arab Emirates because of strained relations between New Delhi and Islamabad. The biennial tournament will begin on September 15 with Sri Lanka taking on Bangladesh in the opener, the ICC said.